You do not have to have your child participate in Cuomo’s Common Core initiative. How many parents are aware that they have the right to opt out? Testing and curriculum should come at the local level. Common Core = Communist Core. Letting the Federal Government control education has been is and will increasingly bring students down to a minimum level and inhibit achieving a maximum level of education. The other danger is it allows government to indoctrinate students in a way incompatible with families and/or our nations best interest but rather with the interests of those in power. 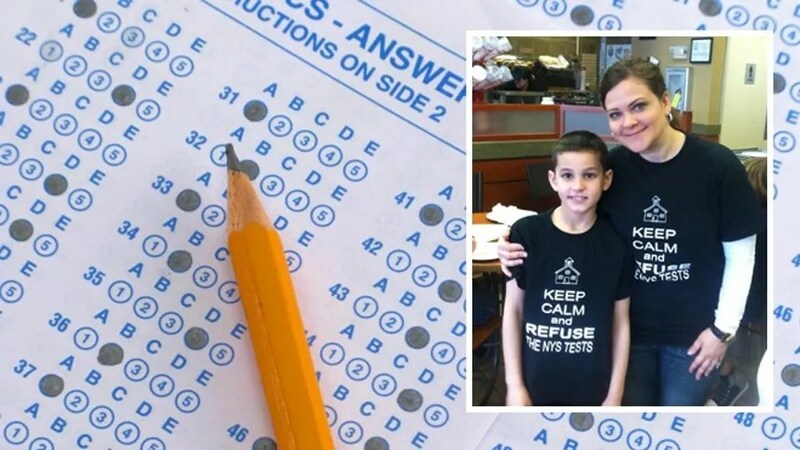 While her son’s fourth-grade classmates were taking the nation’s first round of tests under the controversial Common Core program, Heidi Indelecato decided to teach her son a lesson in civil disobedience. “We respectfully refuse to participate in the test,” said Indelecato, whose son Benjamin attends school in Lancaster, N.Y., which on Tuesday became the first state to administer testing under the Common Core State Standards Initiative. Common Core was adopted by 45 states, although Indiana withdrew last month. The set of standards, devised by the nation’s school superintendents at the behest of the National Governors Association, seeks to set a uniform standard for grades K-12, to ensure kids all over the nation reach the same minimum level of learning. The program involves testing of students in grades 3-8 and high school testing is scheduled to begin next year.New York implemented the standards a year early. Critics say the standards end up dictating curriculum, and thus taking power away from local districts and parents. 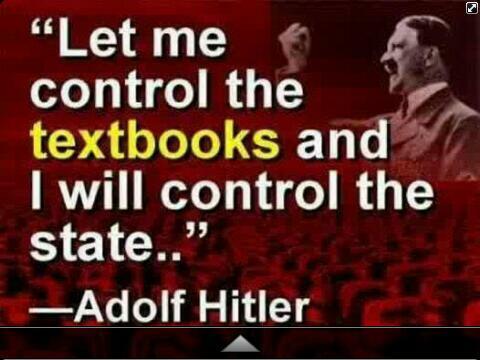 They also claim that textbooks and lesson plans aligned with Common Core have become politicized. In addition to Indiana, measures have been introduced in several state legislatures to opt out or scale back participation. Indelecato, a member of the parent group NYS Allies for Public Education, said she has been picking up her son at the beginning of the testing sessions and going to the library, where they review reading arts and math as well as lessons in the civil disobedience of such historical figures as Rosa Parks. This week, students in classrooms across New York will be subject to high-stakes, burdensome over-testing. It is my belief that our students should spend more time learning and less time testing.Mary Jo and I are deeply involved in our children’s education – our three children attend the same public school I went to – and we are blessed that they have had phenomenal teachers. It’s unfair to require these teachers to teach to the test, instead of developing lessons specific to each classroom and community’s needs. That’s why I’ve authored a bill that reduces these burdensome, high-stakes, federal testing requirements. I believe local input is critical to developing curriculum that gives teachers flexibility and students the time to learn. I am proud to receive an “A” rating from the National Education Association because our children’s education is one of my top priorities. 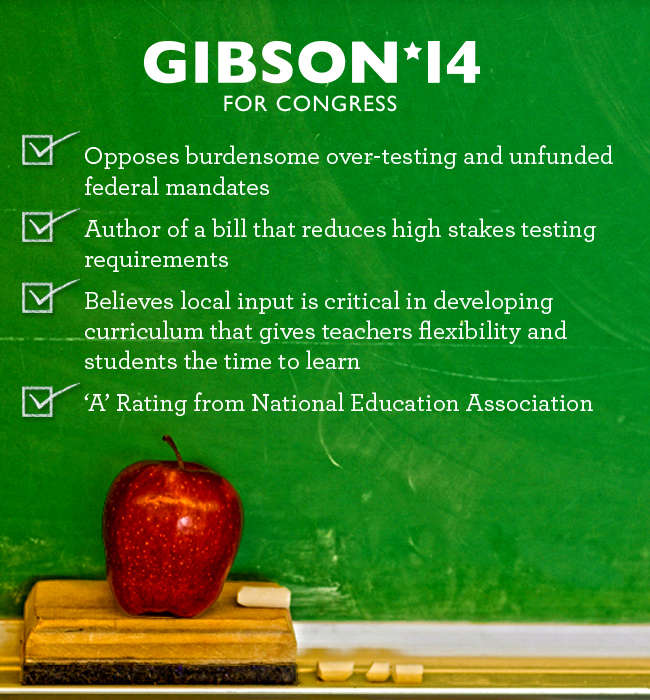 Stand with me and sign my petition to oppose burdensome over-testing and unfunded federal mandates. And you can read more about my views on education reform here. This entry was posted in America, Congress, Government, ny 20th congressional district, Public Education and tagged Common Core, Communist Core, congressman chris gibson, corrupt politicians, department of education, government, ny congressional district 20, ny governor cuomo, Opt out of NY’s Common Core testing., politics, progressives, public education, socialisn. Bookmark the permalink.